Terwin cables are unique. Why? 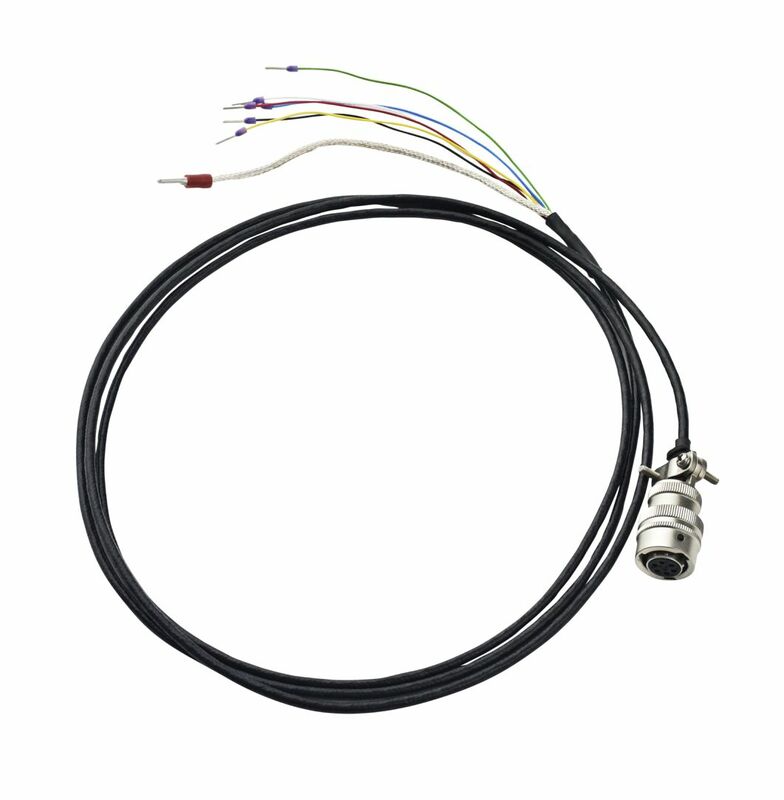 No other manufacturer offers a cable with J or K type thermocouple wire incorporated into it. 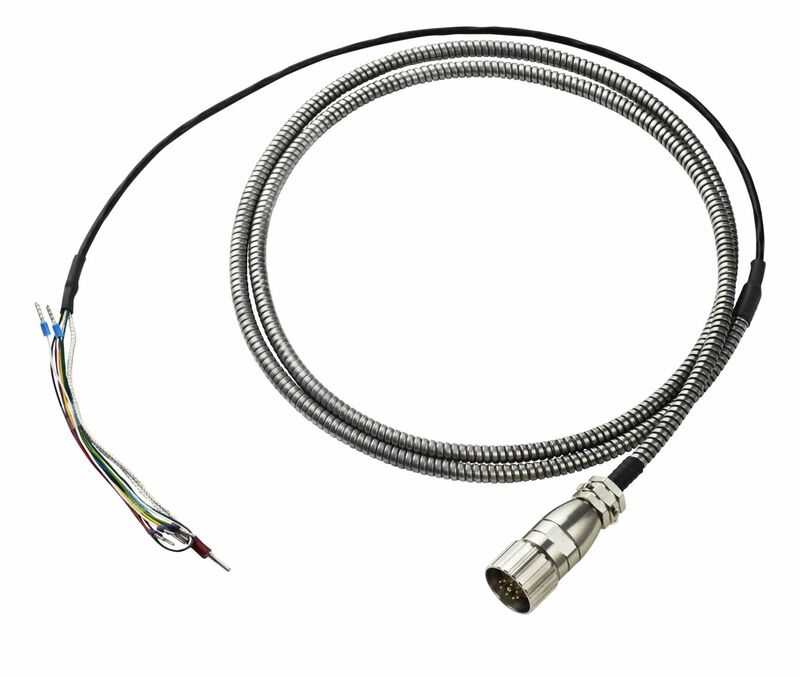 For example, you require a high temperature Teflon 5 metre (fully armoured) ‘Y’ cable, with a D6 transducer connection, and a male ‘K’ thermocouple connector at one end (to fit a Terwin 5000 series transducer), with flying tails to connect to your µ500PT instrument at the other end? No problem! 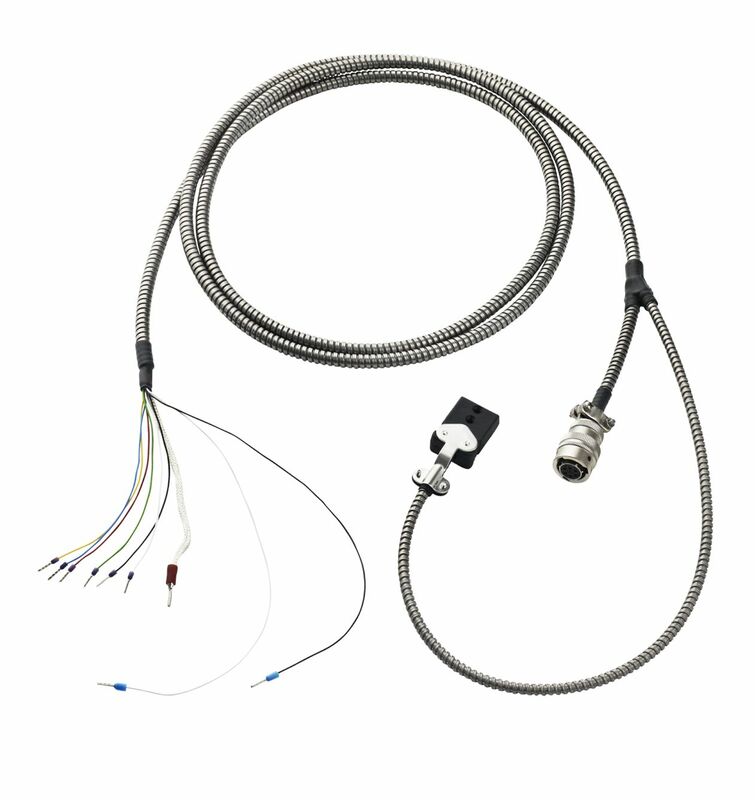 Each cable is manufactured to your exact specifications. 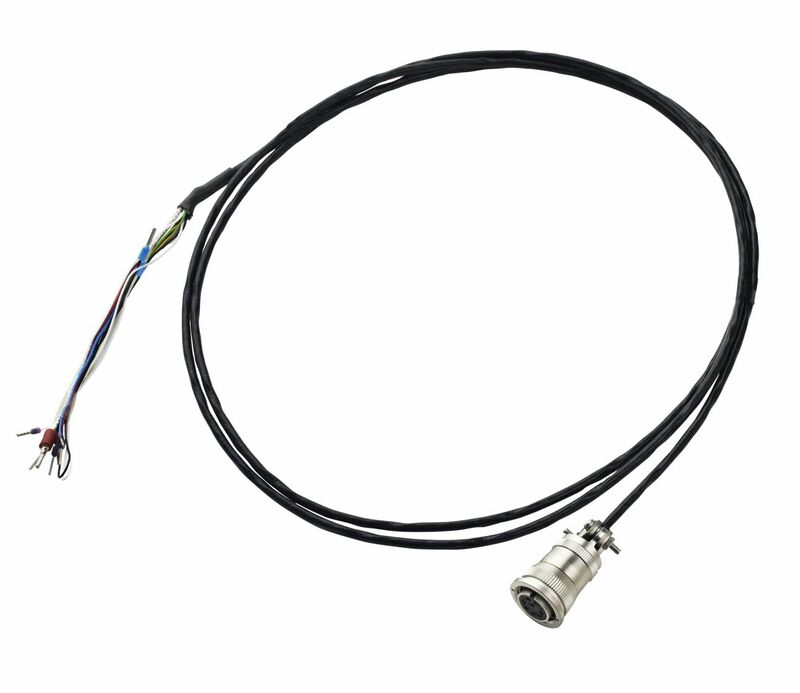 Please see the Cable Datasheet for a breakdown of the part numbers. 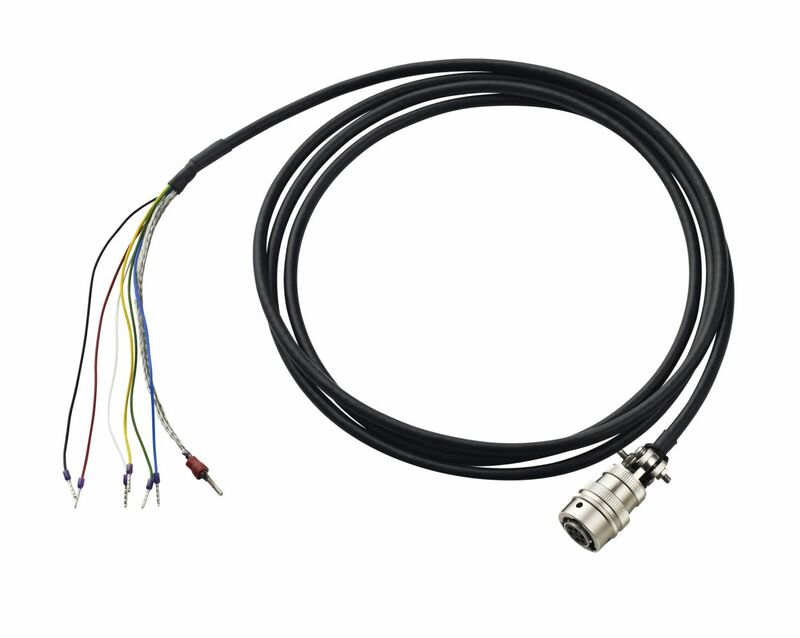 If you require something more bespoke, or a non-standard connector, then please call or email us to discuss your exact requirements. Anything is possible.